Undefeated lightweight contender, Devin “The Dream” Haney (21-0, 13 KOs), is now ranked top ten across the board in all sanctioning organizations. Haney is currently rated WBC #6, WBO #7, WBA #8 and IBF #10. “Right now, I’m coming off another solid performance and for me personally it’s very important to me to be recognized as a contender by the big four sanctioning bodies, said Devin Haney. Devin Haney is coming off three consecutive televised Showtime / Shobox: The New Generation, main event bouts. In his last outing on Jan. 11, 2019, Haney defeated his first major step up in Xolisani Ndongeni, who was previously unbeaten with a record of (25-0, 13 KOs). 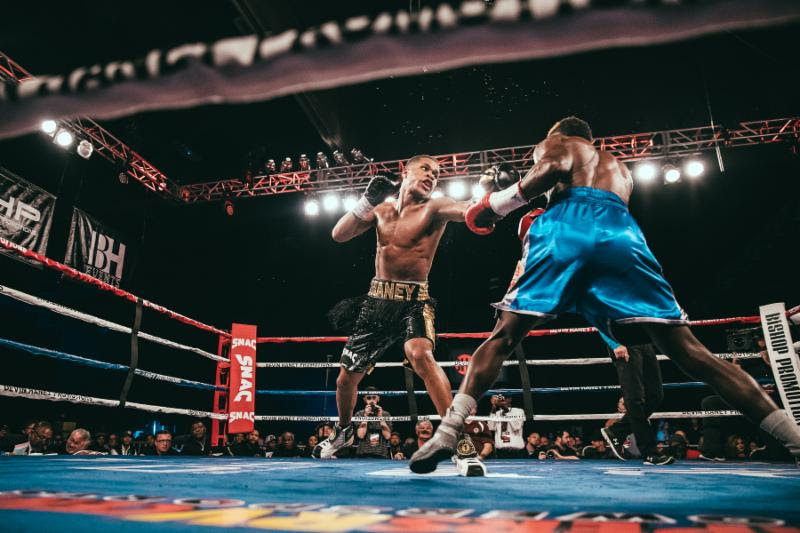 On September 8, 2018, Haney dominated Juan Carlos Burgos (33-2-2, 13 KOs), a former multiple world title challenger. On May 11, 2018, Haney stopped power puncher, Mason Menard, via 9th round TKO.